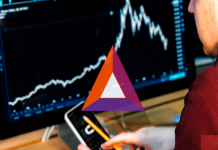 For more than a few weeks, Ethereum has experienced a sharp rise in price. This can be linked to investors anticipating the upcoming Constantinople hard fork. The fork has been viewed as bullish for a while now because it reduces the future supply of Ethereum by about 33%. Presently, the price of Ethereum is dipping due to the hard fork being delayed. The cause of the delay is a security vulnerability that could result in a loophole if it were implemented. This gives hackers an opportunity to exploit it and steal funds from users. 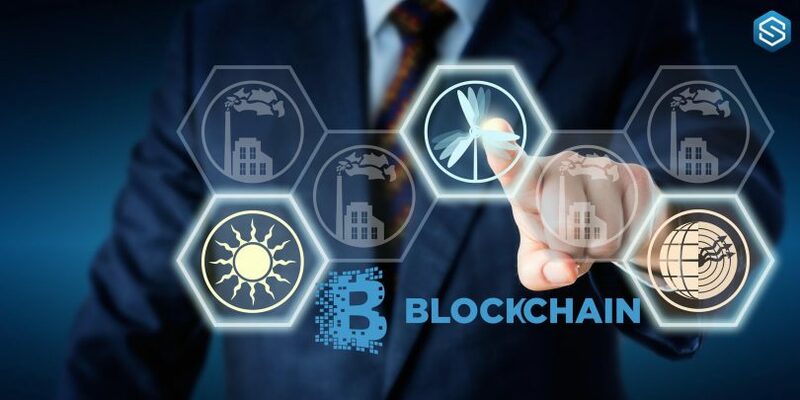 The news broke that ChainSecurity, a smart contract security audit firm, noticed the flaw in one of the improvement upgrades which were included in the hard fork. This flaw is powerful enough to let nefarious actors steal funds belonging to other users. Ethereum’s lead developers organized a conference call, discussed the flaw, and noted that it would delay the hard fork. There was no time frame given; they only delayed the hard fork for an unforeseeable amount of time until the issue is fixed. However, the new date for the implementation of Constantinople will be implemented and released in another conference call scheduled for this Friday. The price of the digital asset plunged after the news of the hard fork’s delay. It is presently trading down 6% at its current price of $123. 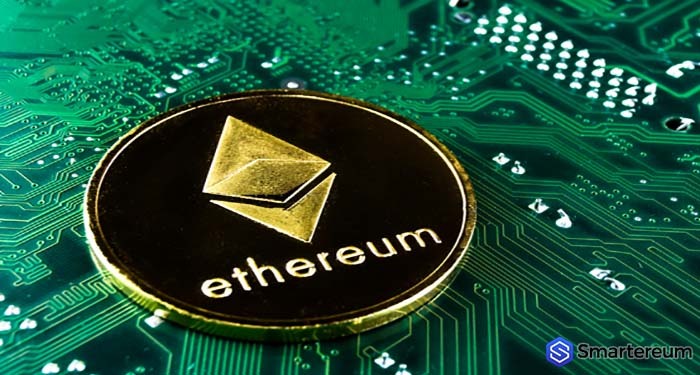 Ethereum is currently trading above its weekly low of about $116 that was set last weekend when there was a dip in the price of all digital currencies. 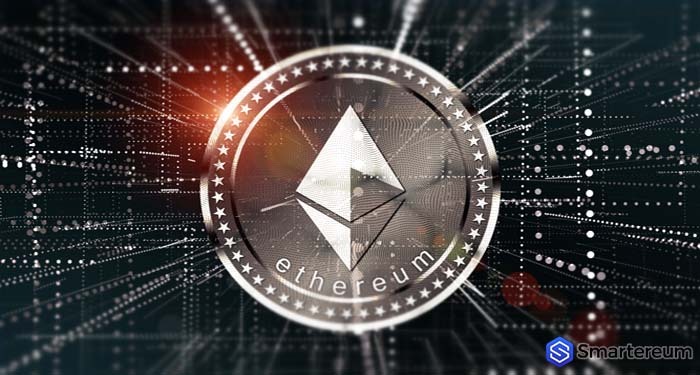 ETH has seen a consistent rise in price since the 2018 lows of $80 which took place in December and has risen to high of close to $160 before dipping to the present price levels. So far, it is not clear how much of this price surge is a result of the expectations of the Constantinople hard fork. This comes at a time when the crypto market has seen some recovery from last year. The response of Ethereum’s price to the news about the delay in a few days will determine how important the traders see the hard fork. What do you think? Do you agree with the Crypto Dog? Please share your thoughts below.